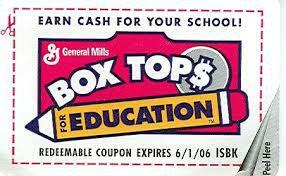 Box Tops to school. .
** Please note- these are the grade level start times. 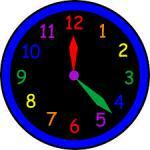 Individual lunch times are posted on each teachers webpage.